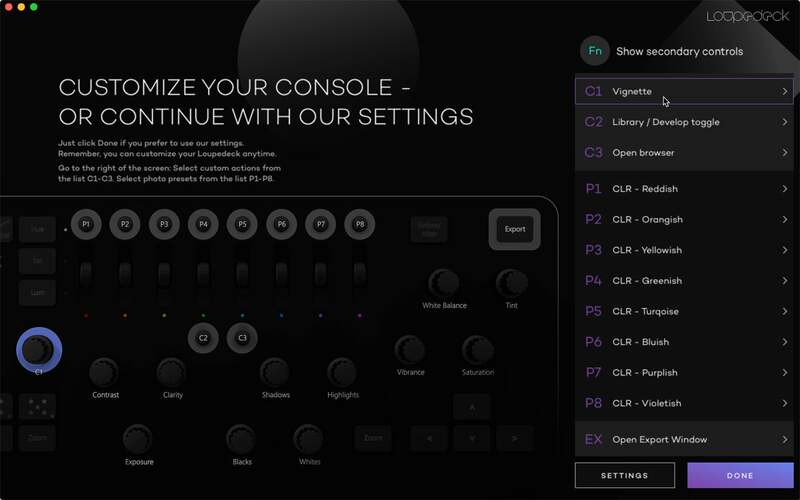 Assign software controls to many of the analog controls in the Loupedeck settings. 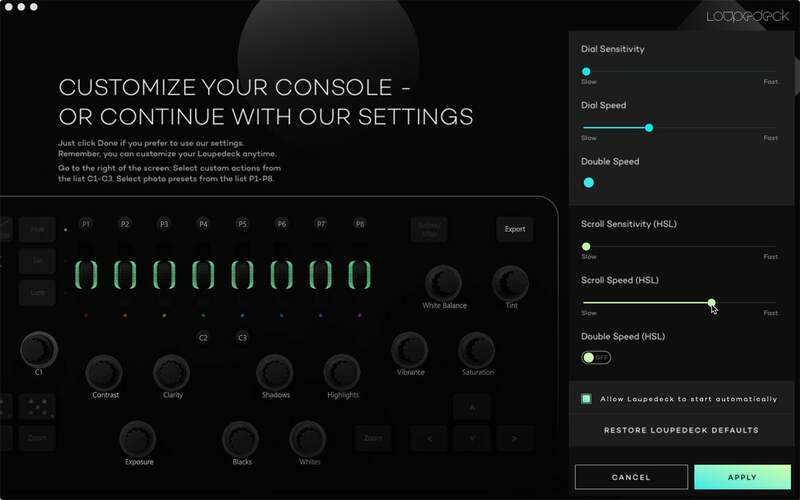 Change the speed and sensitivity of the controls. 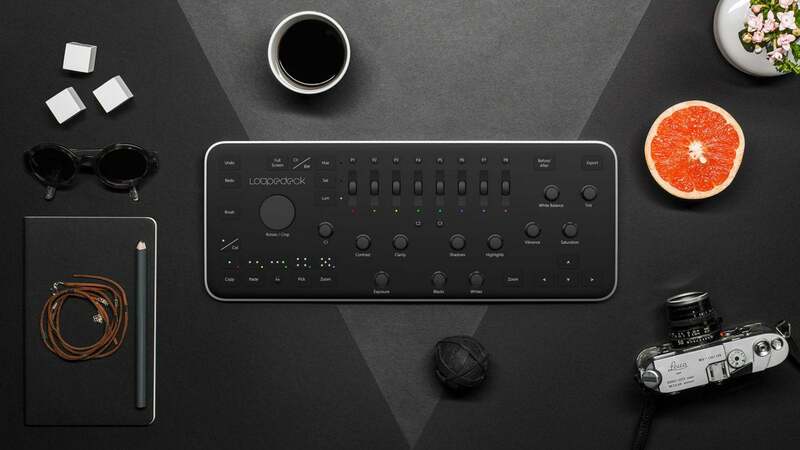 The Loupedeck is a physical control panel, roughly the size of a keyboard, studded with dials and buttons that correspond to Lightroom controls.